Directly adjacent to the train station, just metres from the 7th largest Westfield in NSW and surrounded by more than 1000 retail stores, Thornton Central has been purposefully designed to be Penrith’s most exciting hub, and the cornerstone of the area’s flourishing CBD expansion. 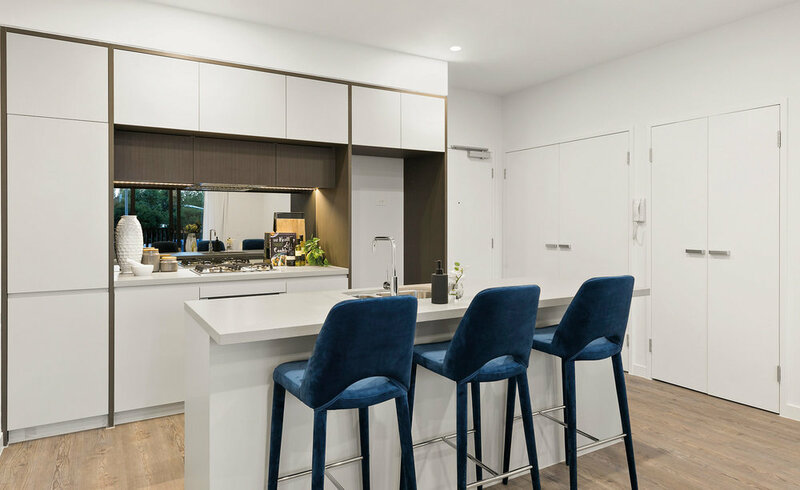 In conjunction with joint venture partners St Hilliers, Thornton Central has seen the transformation of North Penrith into a vibrant, urban village style precinct with beautifully appointed 1, 2 and 3 bedroom apartments and in excess of 4000 residents currently in-situ. Furthermore, the proposed retail and commercial sites have been designed to feature world-class amenities including a gymnasium, medical centre, childcare, supermarket, retail outlets and eateries. Thornton Central is an exemplar of a mixed-use, transport oriented development directly adjacent to Penrith Station and comprising a total of 1050 apartments with a vibrant retail precinct designed to activate the existing station plaza. The retail precinct is designed to deliver approximately 4,600sqm of supermarket and specialist retail and 2,400sqm of commercial space including a medical centre, gym and childcare. To date, 546 apartments have been 100% pre-sold and completed across the first 4 stages. Future stages are planned to deliver another 505 apartments in two landmark towers that will establish the future skyline of Penrith. 151 warm and inviting boutique-style apartments spread over four buildings and featuring world-class communal areas, this represented the first development of its kind in Western Sydney. With expansive gardens, an English feel is reminiscent of the world’s best loved communities. Designed by DKO architects, construction was completed in December 2016. 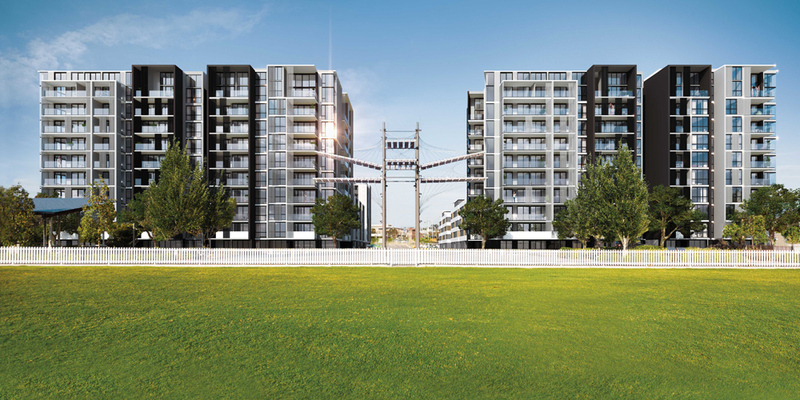 191 apartments sold out in less than five hours with a strong contingent of first home buyers. Spread over three buildings with centralised communal areas and beautiful floorboards throughout, these light and airy homes were designed by DKO architects with construction completed in August 2017. This iconic building boasts 102 apartments complete with 13 dual level penthouses looking out to Sydney's majestic Blue Mountains. 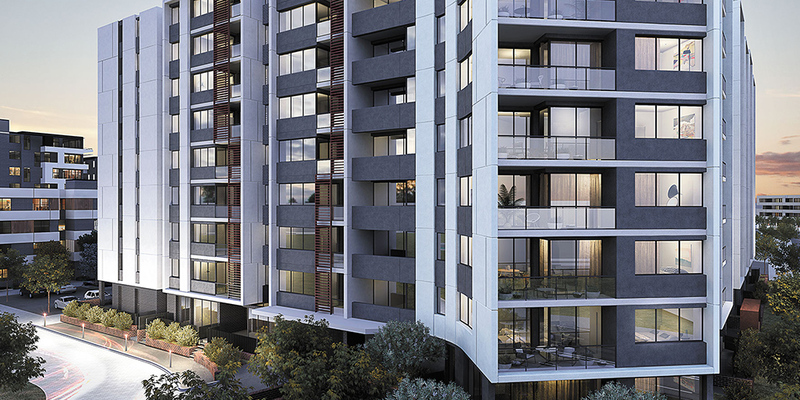 Sophisticated and upscale, Thornton Pavilions West is the shining star of the local Western Sydney area. Designed by GSA architects, construction completed in February 2018. This cutting edge metropolis boasts design of any top location around the world. Thornton Pavilions East comprises 102 apartments with 13 dual level penthouses that share in the stunning Blue Mountains view. Designed by GSA architects, construction was completed in September 2018. The precinct incorporates a neighbourhood shopping centre and specialty shops with zoning for up to 500 apartments and underground parking. Final design is currently underway by Crone Architects with commercial/retail architecture by Saunders Global.